Participatory Design is about the direct involvement of people in the co-design of the technologies they use. Its central concern is how collaborative design processes can be driven by the participation of the people affected by the technology designed. 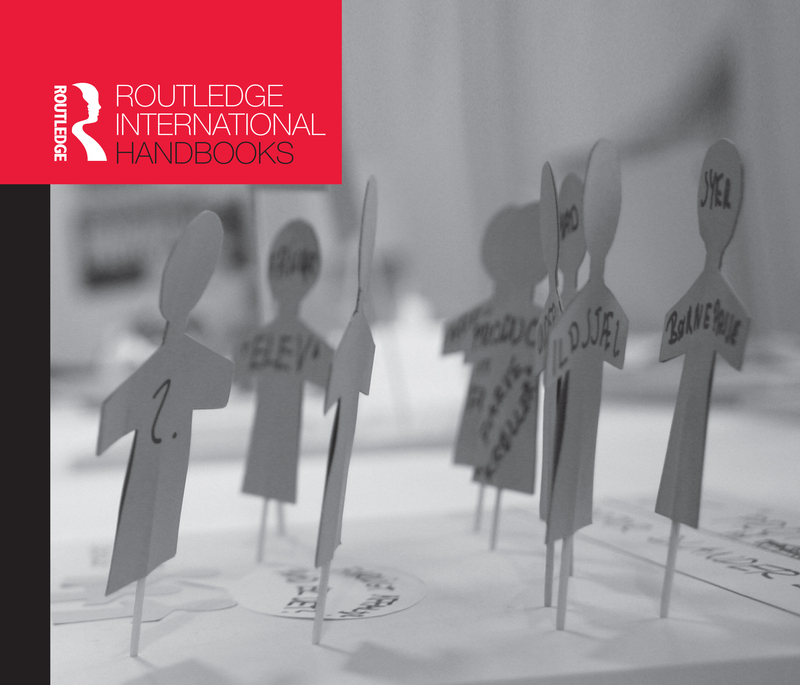 Embracing a diverse collection of principles and practices aimed at making technologies, tools, environments, businesses, and social institutions more responsive to human needs, the Routledge International Handbook of Participatory Design is a state-of-the-art reference handbook for the subject. The Handbook brings together a multidisciplinary and international group of highly recognized experts to present an authoritative overview of the field and its history and discuss contributions and challenges of the pivotal issues in Participatory Design, including heritage, ethics, ethnography, methods, tools and techniques and community involvement. The book also highlights three large-scale case studies which show how Participatory Design has been used to bring about outstanding changes in different organisations. The book shows why Participatory Design is an important, highly relevant and rewarding area for research and practice. It will be an invaluable resource for students, researchers, scholars and professionals in Participatory Design. Jesper Simonsen is Professor of Design Studies in the Department of Communication, Business and Information Technologies at Roskilde University, Denmark. Since 1991 he has conducted research in collaboration with industry on Participatory Design developing theories and methods for IT design in an organizational context. His publications include Participatory IT Design: Designing for Business and Workplace Realities (MIT Press, 2004), and Design Research: Synergies from Interdisciplinary Perspectives (Routledge, 2010). Toni Robertson is Professor of Interaction Design in the Faculty of Engineering and Information Technology at the University of Technology, Sydney (UTS). Her research focuses on understanding and designing the interaction between people, their activities and technology, and the issues surrounding the use of technology in actual work and social settings. Her work has been published widely in the Interaction Design, Participatory Design, Human–Computer Interaction and Computer Supported Cooperative Work literature.